 The Student Caucus is pleased to report that TRU Food Services is continuing to implement changes to make eating on campus a better experience. We are also excited to announce that recommendations – based on a campus consultation – to fundamentally rethink the future of food at TRU are coming in the new year! In the Student Budget Consultation, students have identified Food Services as a priority for improvement for three years in a row. Key issues include variety and options; price, value, and food quality; event catering; hours of operation; and lines and wait times. Overall, students have expressed a strong desire to explore options to change the system of campus food service itself. Both the Student Caucus and Food Services have been working over these three years to address these immediate concerns and create a new plan for food services. Current Improvements – Food Trucks, Hours, Dietary Info, etc. The Student Caucus launched the Hungry for Choice campaign in September 2016 to both improve the existing campus food service and transform the food service system. We hosted the first ever campus food truck festival to kick off the campaign, and this taste of variety and options in campus food has since become an annual event. Food Services also agreed to allow food trucks to regularly serve the campus, along with making improvements to existing food service hours, options, and nutritional information in response to the campaign. While this is a small step, the continued expansion of food trucks is one piece of the efforts by Food Services to better serve our campus community. Improvements to food service on campus have been a good start, but campus has also called for more fundamental changes. That’s why the Hungry for Choice campaign seized upon a unique opportunity in 2017 to rethink the future of food at TRU. The food services contract at TRU expired in April 2018. We worked with the campus community to ensure that everyone would have a voice in any new or renewed contract. The TRU Board of Governors received our presentation of over 1,600 petition signatures and agreed to host a full campus consultation on the food service contract! PKC is expected to provide a final report on the Food Services Consultation in the coming weeks, and TRU will begin implementing the resulting recommendation in the new year!